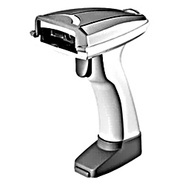 Symbol - CS1504 Portable Memory Laser Barcode Scanner. 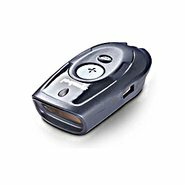 USB or RS232 Serial connect. 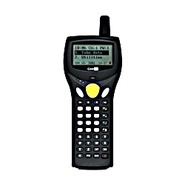 CipherLab - 8300 8300 Portable Batch terminal w/ LI barcode scanner 8300 Portable Batch terminal ~ replaces your OLD terminals!